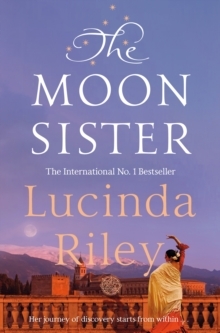 The Moon Sister is the fifth epic story in the Seven Sisters series by the international number one bestseller Lucinda Riley. 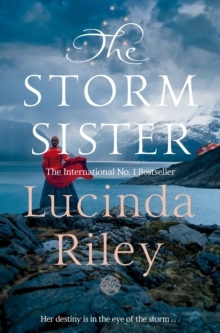 After the death of her father - Pa Salt, an elusive billionaire who adopted his six daughters from around the globe - Tiggy D'Apliese , trusting her instincts, moves to the remote wilds of Scotland. 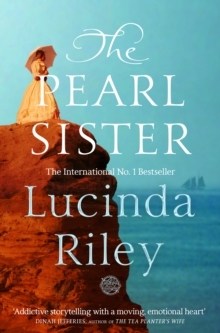 There she takes a job doing what she loves; caring for animals on the vast and isolated Kinnaird estate, employed by the enigmatic and troubled Laird, Charlie Kinnaird. 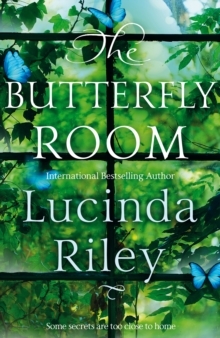 Her decision alters her future irrevocably when Chilly, an ancient gipsy who has lived for years on the estate, tells her that not only does she possess a sixth sense, passed down from her ancestors, but it was foretold long ago that he would be the one to send her back home to Granada in Spain . . . 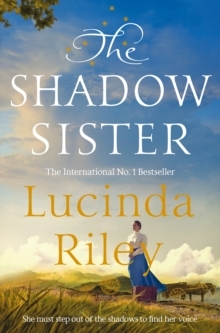 In the shadow of the magnificent Alhambra, Tiggy discovers her connection to the fabled gypsy community of Sacromonte, who were forced to flee their homes during the civil war, and to `La Candela' the greatest flamenco dancer of her generation. From the Scottish Highlands and Spain, to South America and New York, Tiggy follows the trail back to her own exotic but complex past. And under the watchful eye of a gifted gypsy bruja she begins to embrace her own talent for healing. 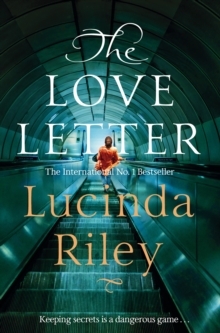 But when fate takes a hand, Tiggy must decide whether to stay with her new-found family or return to Kinnaird, and Charlie . . . 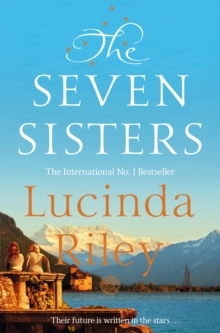 The Moon Sister follows The Seven Sisters, The Storm Sister, The Shadow Sister and The Pearl Sister.